The heavyweight CPU match of the century is finally upon us. 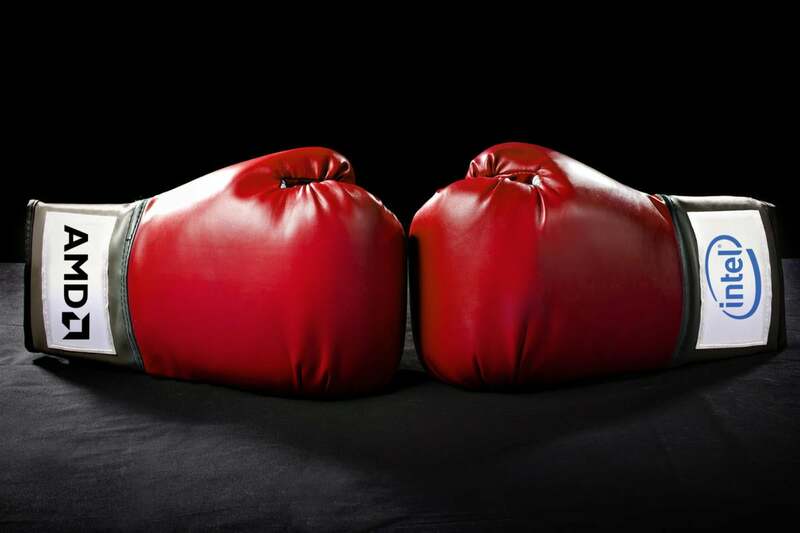 Intel’s Core i9 and AMD’s Ryzen Threadripper are facing off in the toughest CPU match in years. Historically, if you wanted the fastest PC chip, you bought Intel. If you wanted to save money, you went with AMD. With Threadripper, AMD claims you can have it all: a low price, and the best performance. We pitted both chips against each other in a grudge match... and each walked away claiming victory. If you’re obsessed with single-threaded performance (including games), back the Core i9 and its higher clock speeds. Threadripper 1950X’s outsized core count punches way higher in multithreaded performance, though, and it’s the people’s champion in everyday tasks and price. Typical comparisons between two chips boil down to price versus performance (or “speeds and feeds,” as it’s often called). We don’t usually test every chip in a family, but we’ll review flagships. And our assessment of Intel’s Core i9 and AMD’s Ryzen Threadripper can help you determine which, if either, of these top chips is worth is worth its price. AMD and Intel can adjust pricing at any time, so you may want to review Intel’s official price list or buy an AMD chip from its online store. A summary of AMD Ryzen Threadripper and Intel Core i9 specifications, including the price at the time of writing. Spec-for-spec, AMD earns the advantage on price, with its Threadripper chips costing from $549 to $999. Intel’s Core i9 chips are far more expensive, with prices soaring to $1,999. Intel’s pros include a broader diversity of Core i9 processors, plus a chip with more cores than anything AMD offers. Intel chips are also more power-efficient. The critical clock-speed metric is a mixed bag: AMD’s Threadripper offers higher base clocks, but can’t keep up with the Core i9 when clock speeds are boosted under load. Both the Core i9 and Threadripper come unlocked, so overclocking is a viable option. AMD’s Threadripper is out now, and features up to 16 cores and 32 threads of compute power. 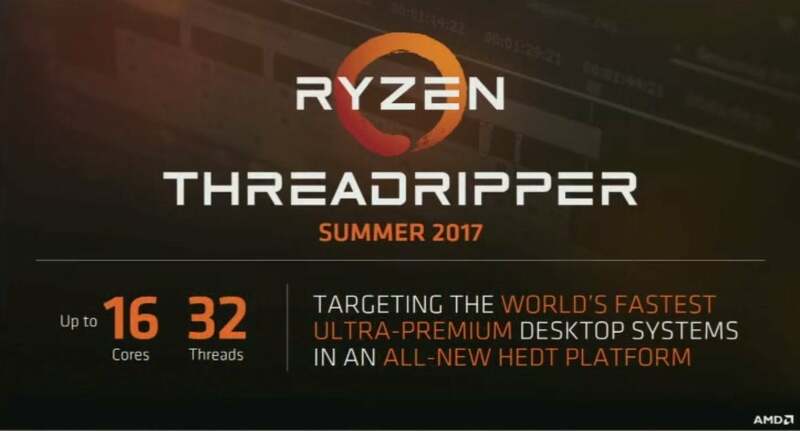 The Ryzen Threadripper 1950X and 1920X launched on August 10, along with X399 motherboards. The 8-core Threadripper 1900X will launch on August 31. If Threadripper’s official chips are too rich for your blood, take heart: There seems to be a slower, possibly cheaper Threadripper on the way. The Threadripper 1920 (no “X”) is also a 12-core, 24-thread processor, though it’s clocked slightly lower than its cousin: 3.2GHz, boosting to 3.8GHz. It appears to consume less power (140W) compared to the 180W of other Threadripper “X” chips. Intel’s own chip breakdown is a bit messier. 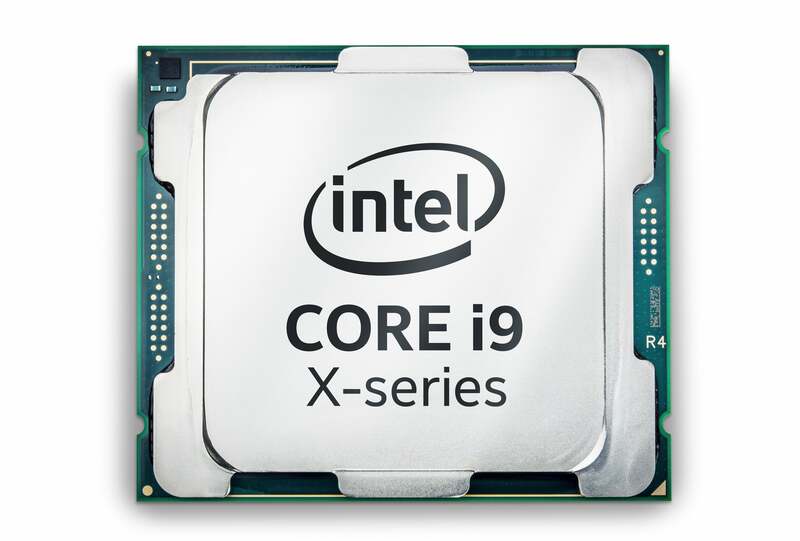 All of Intel’s Core i9 chips are predicated on the Skylake architecture, known as Skylake-X. But some of the slower chips are branded Core i7. 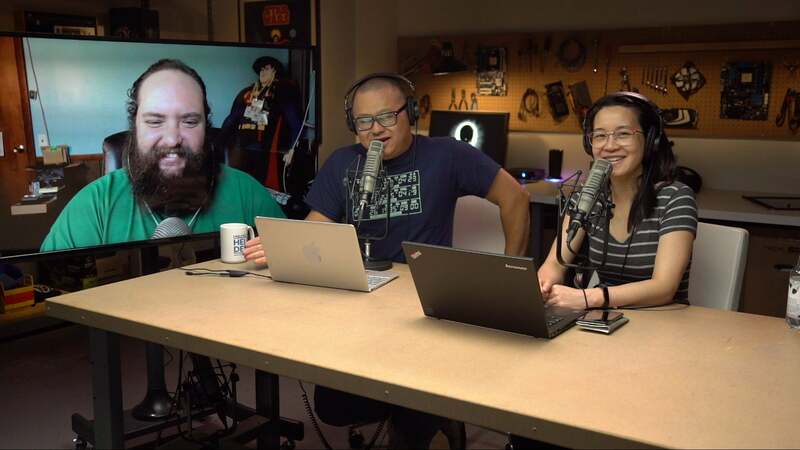 If you’d like to know more about those, our original Core i9 news story breaks it down further. 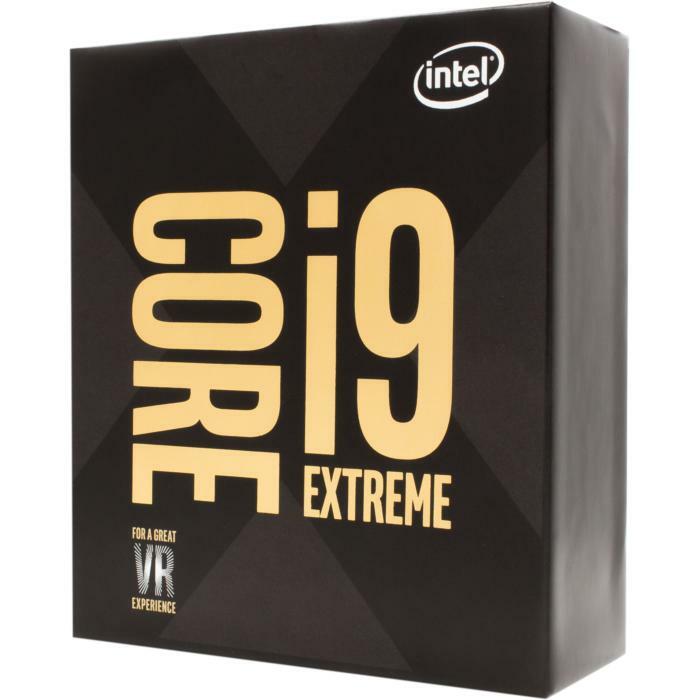 Here, we’re sticking to the Core i9 brand. 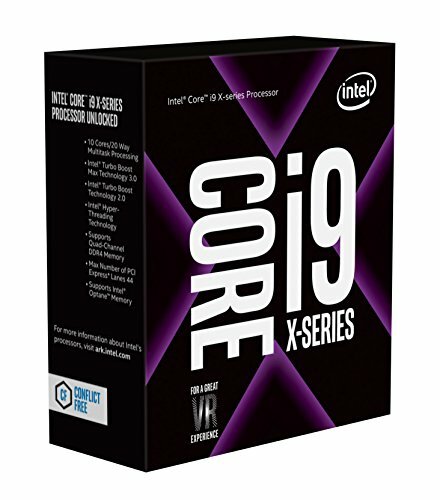 As of early August, only the Intel Core i9-7900X is shipping. The 12-core Core i9-7920X launches on August 28, while the 14-, 16-, and 18-core Core i9 chips ship on September 25. The Core i9 consumes less power than Threadripper: The highest-end i9-7980XE, i9-7960X, and i9-7940X consume 165W, while the Core i9-7920X and i9-7900X consume 140W. As you might expect, the Core i9 outperforms everything that Intel has previously made—and because Intel has outperformed AMD for the past few years, you might expect Intel to remain on top of the heap. In fact, Intel says the Core i9-7980XE is its first consumer CPU to hit one teraflop of performance. Intel’s Core i9 is its most powerful consumer PC processor ever. Indeed, Threadripper blows away the Core i9 in multithreaded applications, such as rendering or video conversion. Meanwhile, the Core i9 performs higher on games and applications that are coded for single-threaded performance. 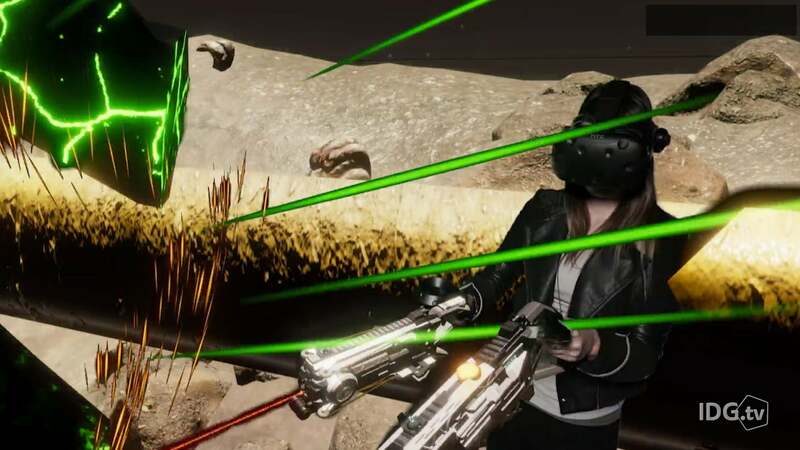 Don’t despair, AMD gamers: Even after a hard day’s work rendering 3D objects or converting video, the new Threadripper’s Game Mode helps elevate gaming performance to levels where the difference between the two chips is negligible. Similar to the Ryzen chips we’ve reviewed previously, Threadripper offers competitive performance at a very competitive price. Right now, if you buy a top-of-the-line Threadripper, you can buy a top-notch graphics card to go with it before you equal the price of a Core i9. Price weighs very heavily in Threadripper’s appeal, even before we take into account its solid performance. 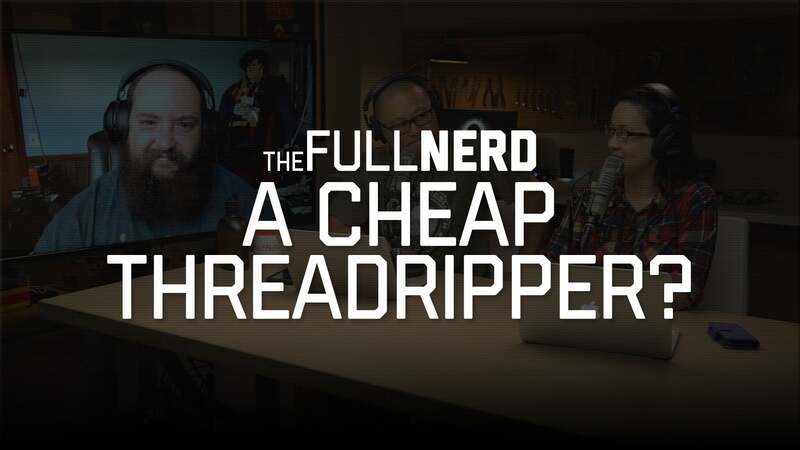 We’ve also debated whether a cheaper AMD Threadripper made sense. The chipsets used by the Core i9 and Threadripper chips are somewhat confusing, because they’re so similarly named: AMD’s Threadripper uses the AMD X399 chipset, while Intel’s Core i9 chips use the Intel X299 chipset. Neither chipset has a compatibility advantage. 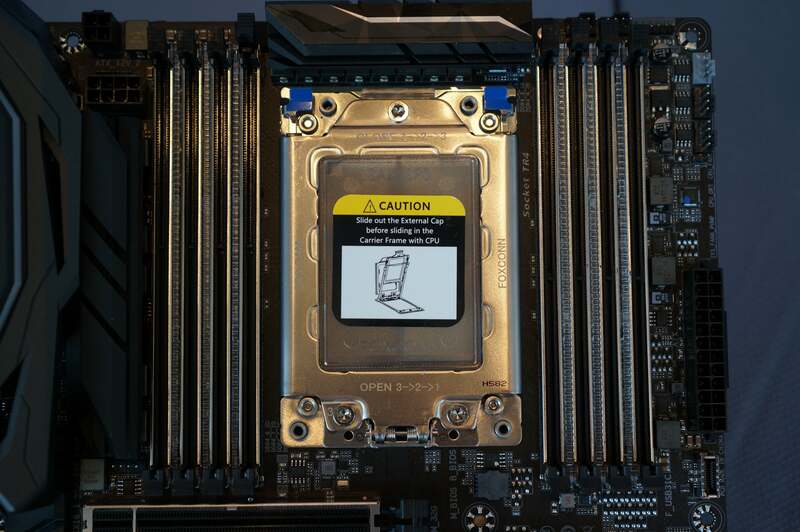 Intel’s X299 chipset uses Socket R4, a 2,066-bump LGA socket. AMD’s X399, meanwhile, uses a 4,094-bump LGA socket, known as TR4, that’s, in a word, massive. Neither Threadripper nor the Core i9 is compatible with other products from the same manufacturer: Threadripper chips can’t be used on Ryzen boards, and Intel’s Core i9 chips are not backward-compatible with existing Skylake or Kaby Lake motherboards. 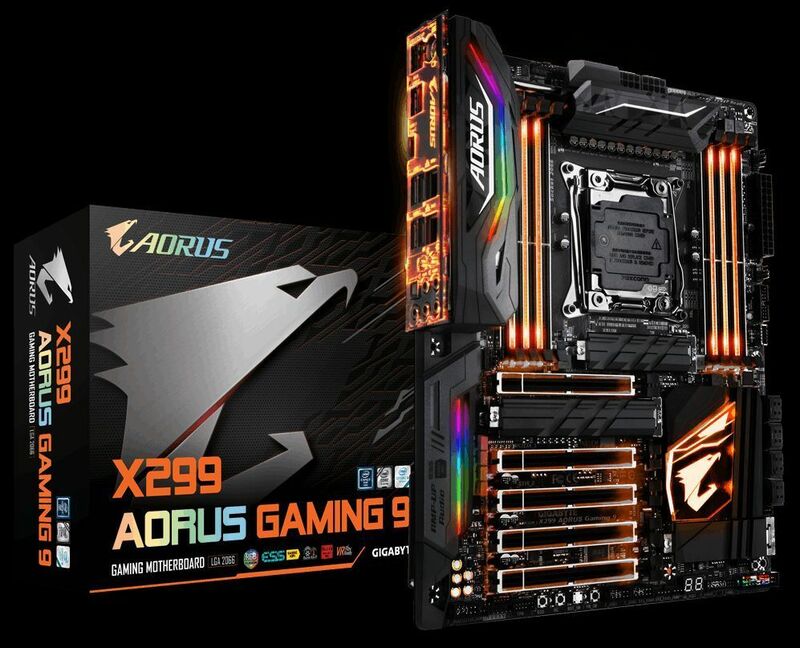 Gigabyte’s Aorus Gaming motherboard for the Intel X299 chipset. The X299 features up to eight SATA 3.0 ports, and increases the USB 3.0 port count to 10, compared with the six ports its predecessor, the X99 chipset, used. We have some details on the Core i9 X299 motherboards that have been announced, from Asus, MSI, Gigabyte, ASRock, and EVGA. Prices look like they vary quite a bit, from $200 on up to even $500. 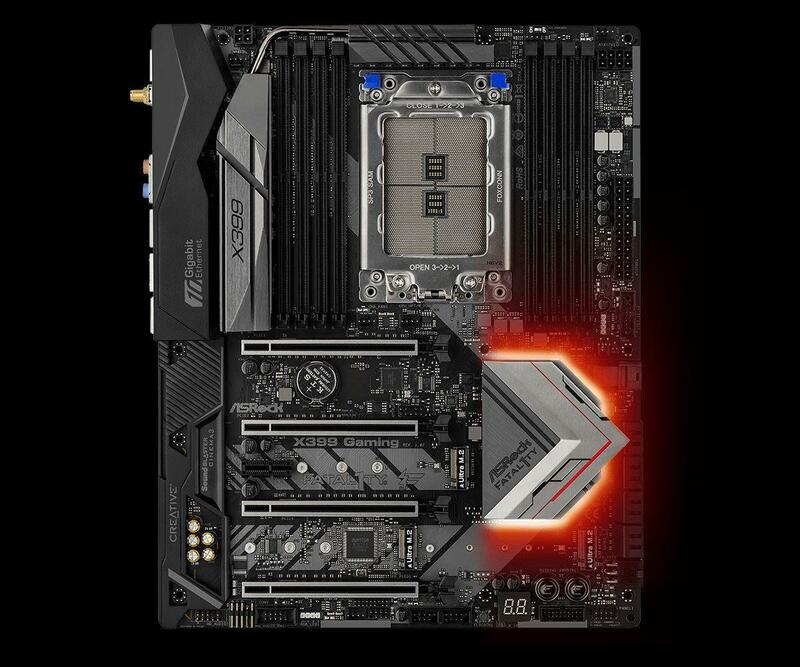 ASRock’s Fata1ty gaming motherboard for AMDs x399 chipset for its Threadripper CPU. We’ve rounded up some of the early Threadripper X399 motherboards. While price does vary a bit, the early boards have been priced in the high-$300 to low-$400 range. Some of Threadripper’s price advantage could be offset by a motherboard purchase if you don’t shop smart. So far, we’ve avoided diving down too deeply into the internal architectures of each chip. What’s the point? Because real-world reviews reveal each chip’s true performance, there’s no sense getting bogged down within the hypotheticals. But there are other factors you should consider when choosing between Core i9 and Threadripper: some pros, some cons, and other considerations. Let’s look at AMD’s chip first. First, there’s the heat spreader. 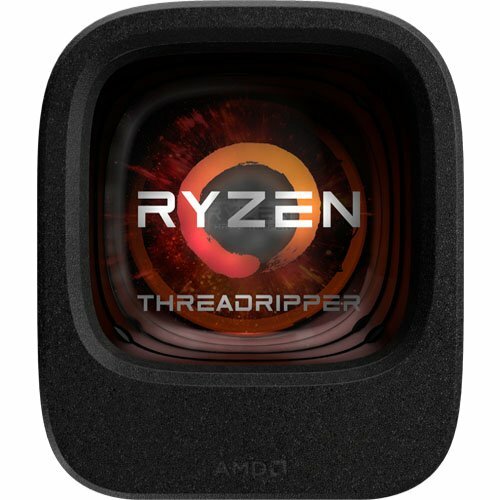 Threadripper’s heat spreader is huge, enough so that AMD has inserted a pair of “dummy” chips (discovered by a “delidder” enthusiast) in the CPU just to structurally support the heat spreader. The Ryzen Threadripper’s massive TR4 socket. Does that mean that you won’t be able to buy a proper cooling solution for the Threadripper? No. 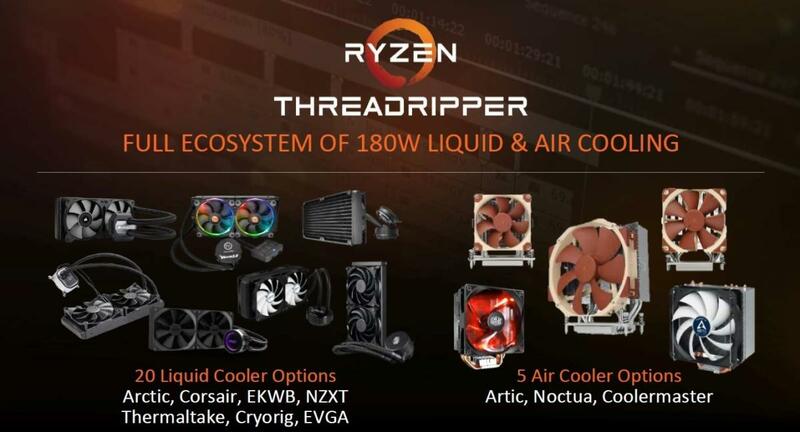 While Threadripper will not ship with an included liquid-cooler as had been rumored, it will include a bracket adapter that works with most liquid coolers. AMD also believes you’ll have plenty of cooling solutions to choose from. (And you’ll need one—neither the Core i9 nor the Threadripper can be passively cooled.) Budget in about $120 for a liquid cooler, depending on your choice. Some Threadripper cooling solutions are already available from Newegg. If you’re into packaging, the Threadripper certainly has one of the best in its class. Alienware’s famous for its gaming PCs, and that leads us to the next potential pain point: the Game Mode AMD built on top of Threadripper is a little confusing. Game Mode essentially “switches off” one of the 8-core chips within the package, because some games simply can’t handle the number of CPU cores Threadripper supplies. But others do want the extra cores and memory bandwidth, so Game Mode may have to be switched on and off almost on a per-game basis. We recommend that you read our full Threadripper review for more, and then experiment with Game Mode for best results. AMD’s Game Mode on the new Ryzen Threadripper can boost gaming performance, but not all games will actually benefit from it. 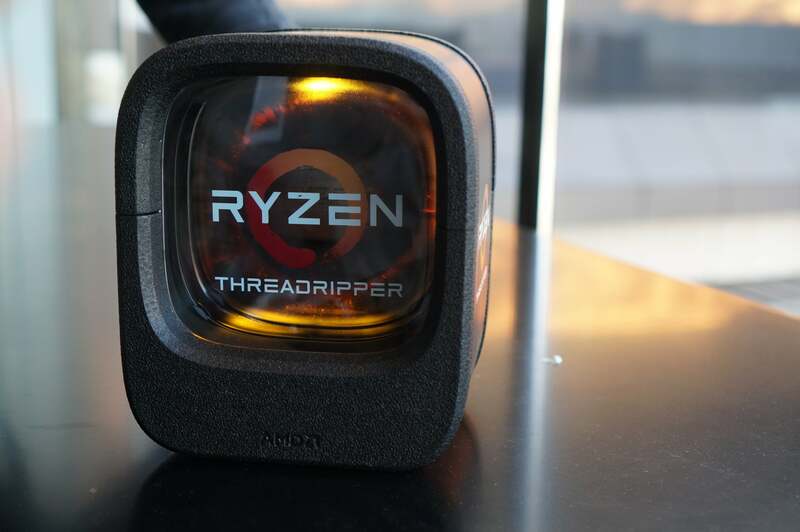 Finally, the way in which AMD has built Threadripper—connecting two 8-core dies together with its Infinity Fabric—should allow more manufacturing flexibility than Intel’s monolithic die approach. In other words: more chips for sale. Hypothetically, you shouldn’t have to worry about a sudden run on Threadripper depleting all of the available supply. That’s important, as we’re already starting to see some shortages of Core i9 chips. In our pricing summary above, you probably noticed that the actual price of the Core i9-7900X was higher than the list price. That’s an indication that customers are buying up the available supply, and shortages are driving up the price. Core i9 buyers will probably need to take some care—and cash—in crafting a system if they want to overclock, too. Techspot tried overclocking with Intel’s Core i9-7900X and found that even a premium cooler produced unacceptable temperatures. A more satisfactory build cost an additional $400 in cooling alone. And the winner is... neither??!! No, not exactly. But we want to encourage you to think hard before spending hundreds of dollars on a chip you might not need, regardless of its affiliation. As my colleague, Gordon Mah Ung, points out, the price difference between an AMD Threadripper and a Ryzen chip, or a Core i9 and the more generic Core i7/i5 chips, can be significant: hundreds of dollars in memory, a new motherboard, a larger power supply and cooling solution, and possibly even a larger case. Do you really need a Ferrari when a Toyota will get you to work each day? One problem both Threadripper and Core i9 will face is actually finding apps that scale to their high core counts. Today, you’re lucky if you can find an app, let alone a game, that can soak the 16 threads of an 8-core Core i7 or Ryzen 7. 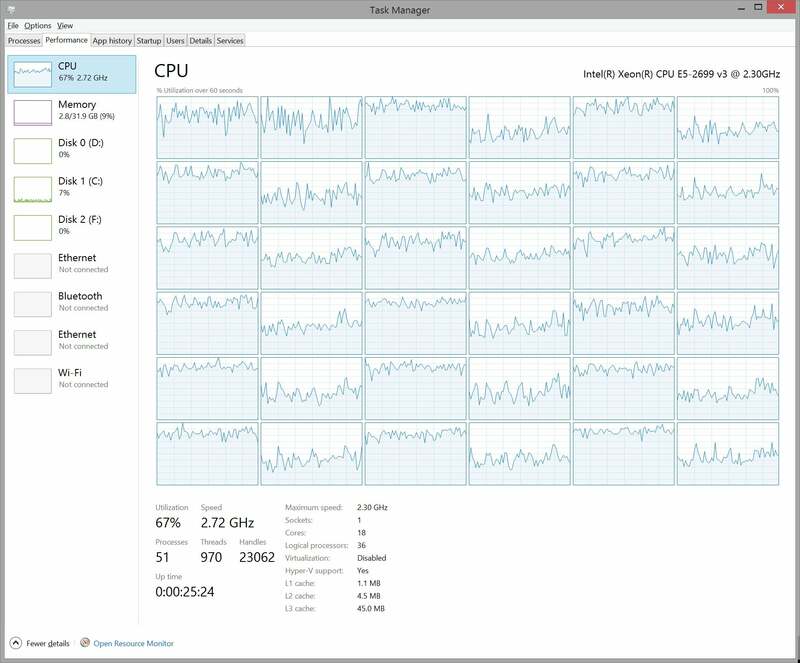 While testing Intel’s 10-core Core i7 and an 18-core Xeon, we found that many of the cores just coast along with nothing to do. Even Handbrake can’t use all the resources of an 18-core, 36-thread CPU. Where a 10-core-and-up CPU comes in handy is in “megatasking.” That’s basically the definition of doing as many things as you can think of, simultaneously: encoding a video, rendering 3D, running Photoshop, and gaming while streaming to Twitch, YouTube, and Facebook. Just the sort of thing that will drag down a quad-core chip. If this kind of megatasking isn’t your regular practice, do you really need to pay for all that silicon? Give it some thought. All that said, the judges have reached a decision: It’s AMD’s Threadripper. Right now, the substantial, if not massive, price differential justifies any slight dip in single-threaded performance. In multithreaded performance, AMD’s chip is unparalleled. Between Intel’s Core i9 and AMD’s Threadripper, Threadripper is absolutely the chip to buy.